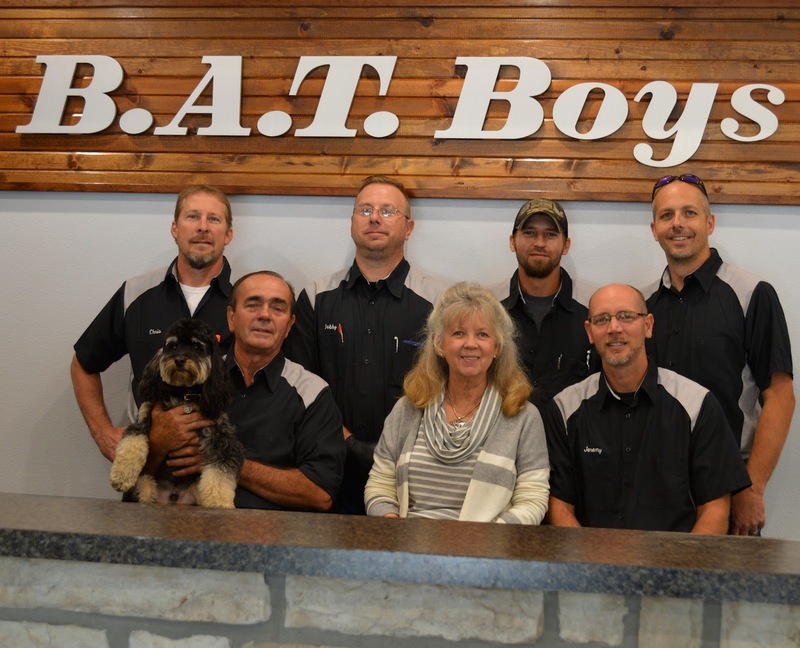 Brake Auto Tire Boys was founded by Buzz McQueen in 2006. 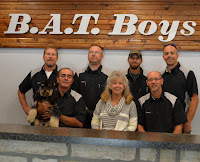 Buzz along with his two sons Jeremy and Chris recognized a need for a fair and honest auto repair and tire shop in Branson and they took action. Our company has grown and evolved over the past few years and we have earned an extremely good reputation for treating our customers honestly and fairly. With millions of visitors coming to Branson every year and our local residential population growing by leaps and bounds, some are bound to have car trouble. B.A.T. Boys is committed to helping tourist and local resident get back on the road safely and quickly. Since opening, we have provided excellent service and offered outstanding value to our neighbors and area visitors alike. We invite you to bring you car in today for routine maintenance. BAT Boys is independently owned and operated!